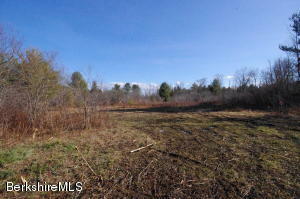 Nice 2.69 acre lot. 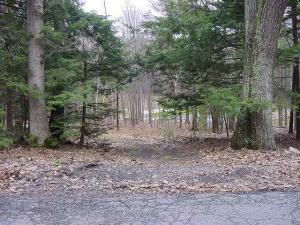 Driveway and septic fields are already in place, as well as underground utility conduit to site. 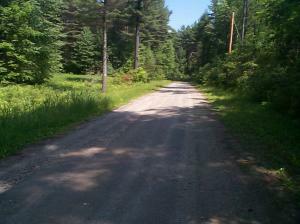 Walking distance to the village. Order of Conditions recorded in Book 1631, Page 182 (extension until 06/25/2021 filed in Book 2476, Page 82). 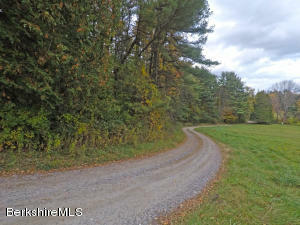 10.7 Acres of fantastic and untouched New Marlborough land with distant views. 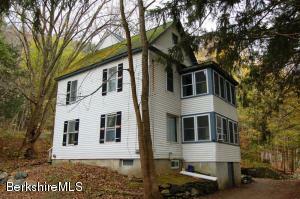 Wonderful location is just 15 minutes from Great Barrington. 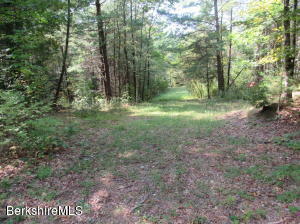 A true blank slate to build your dream home! 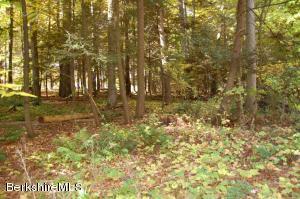 Beautiful, quiet wooded building lot in the heart of Mill River. 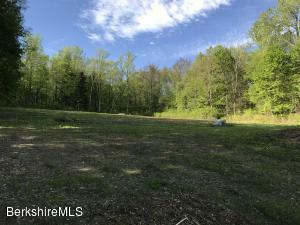 About 15 minutes to downtown Great Barrington and a short walk to the Mill River General Store, this lot has been partially cleared and is ready to build with a driveway roughed in. 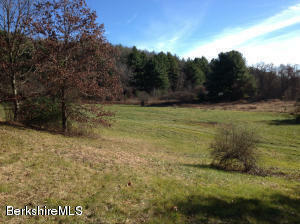 complete privacy and potential for pastoral views to the North. Low New Marlborough taxes. A must see! 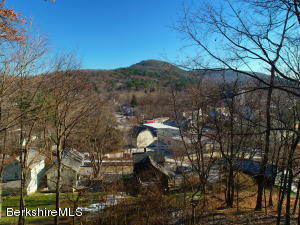 GREAT BARRINGTON - Close to town and convenient to area attractions. 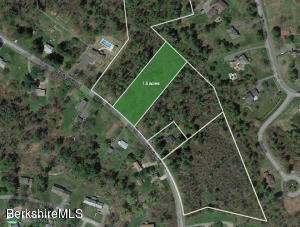 3.74 acres, completely private prime lot. 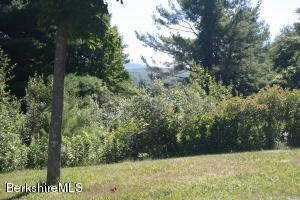 Wooded with distant mountain views bordering 110 protected acres. Perced and surveyed 2003. Beautiful 65 cres rising gently from the road. 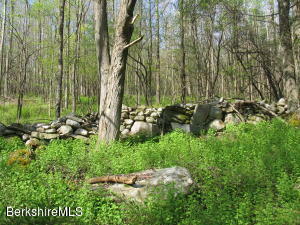 The property is laced with stonewalls. 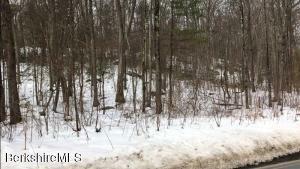 There is a lovely mountain stream toward the rear of the property. You will find magnificent old oaks, maples and pines as well as birch. 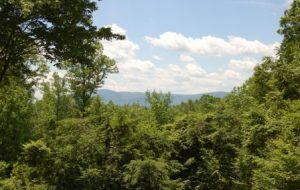 A nature lover's paradise yet so close to all the action with Ski Butternut 2 miles away and the center of Great Barrington 5 miles for shopping, dining and entertainment. 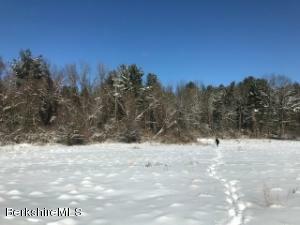 Boat launch at Lake Buel 5 miles away. 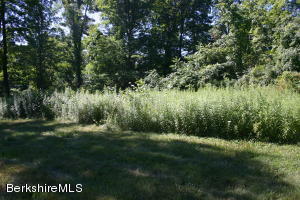 The frontage is in NM with the bulk of the property in GB. Subject to the GB Scenic Mt Act. 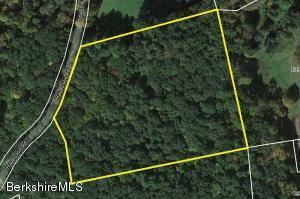 (Parcel being sold is part of Parcel I of Bk 2423 Pg 1 and GB tax map 42-62 and NM tax map 402-47-0-R).